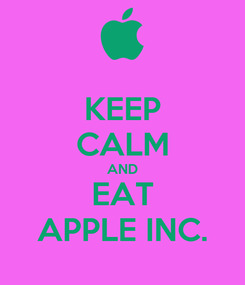 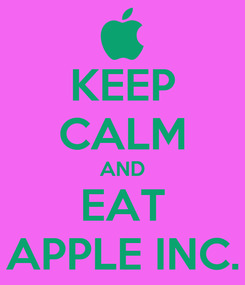 KEEP CALM AND EAT APPLE INC.
KEEP CALM AND UMM.... 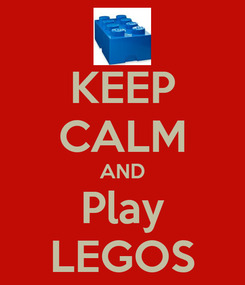 WEAR UNDERWEAR! 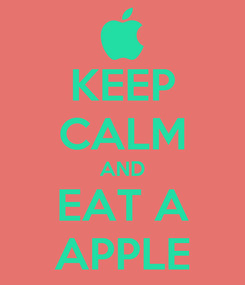 KEEP CALM AND AND... 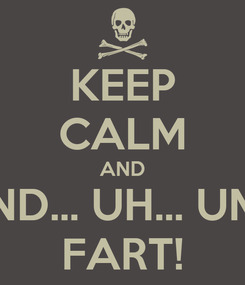 UH... UM... FART!